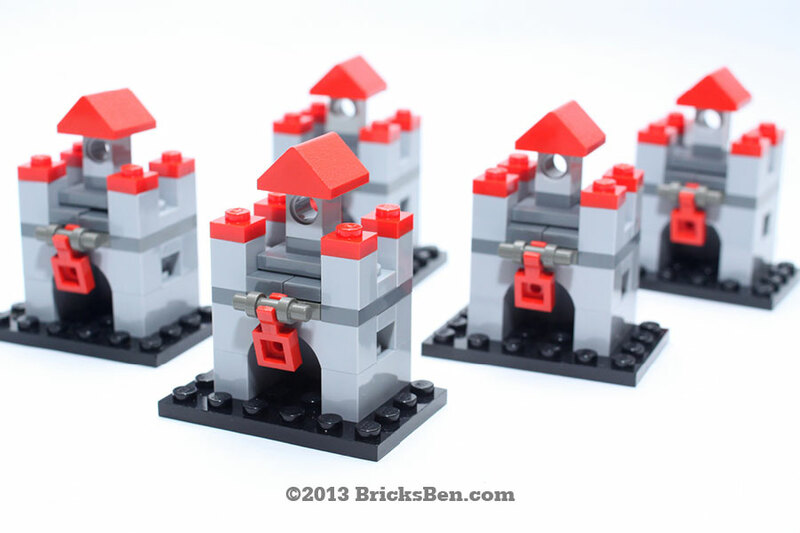 Could this be the world’s smallest LEGO® castle? The Broers Cafe commissioned BricksBen to design a little brick fortress for a lovely birthday girl – check out photos from the birthday party here! Also commissioned by The Broers Cafe for the same birthday party: Little Pony. More Brick-a-Boo: Balloon Dog, Happy Poop, Ladybird, Origami Crane, Pencil and Shuttlecock.